Adams, G. sr. . . .
Crommelin, C. A. . . .
Drach, C. A. von. . . .
Ferguson, J. . . .
Henderson, E. . . .
Jackson, R. [ca. 1800]. 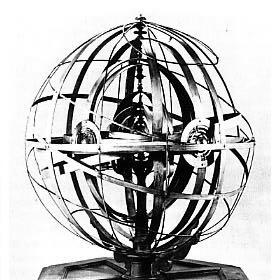 Instructions for using the new-invented orrery. London, n.d.
 . The description and use of a new invented pocket reflecting microscope with a micrometer. Chichester, n.d.
 [1750/51]. A course of six principal lectures in the Newtonian experimental philosophy. n.p., n.d.
[ Ex. BL met: J. Jackson, The method of using the catoptric microscope and telescope, London 1736. 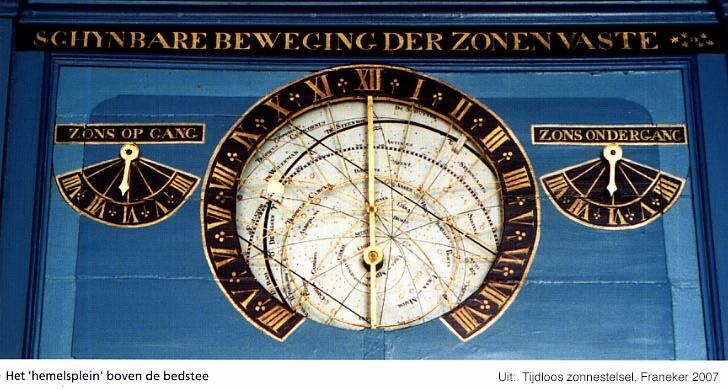 Terpstra, H. . Planetarium Franeker: The planetarium of Eise Eisinga, trans. S. A. A. Maas. Franeker, n. d.
[ Figuur: "Planetarium der Leidener Germanicus-Handschrift." (de 'Leidse Aratea'). Volpert, J. J. 1703. 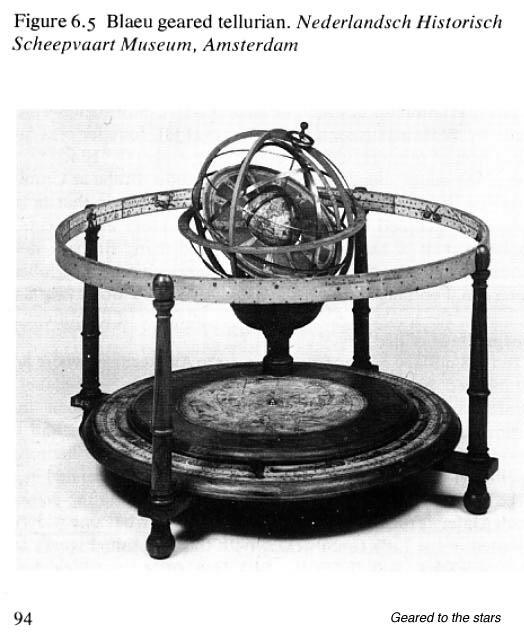 Brevis descriptio magni horologii astronomici quod multis annis ex mandato magnisque sumptibus cujusdam comitis, a diversis artis hujus peritissimis, ac postremo a Jacobo Schöner ... extructum & ad perfectionem redactum est. n.p. 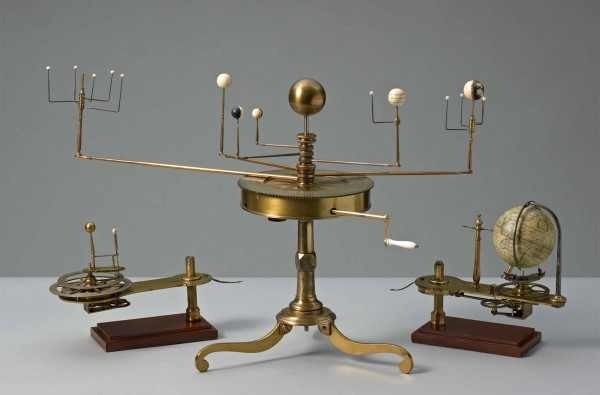 Wright, T. A description of an astronomical instrument, being the orrery reduc'd which shews the use of it so far as it relates to the motion of earth and moon explain'd to the meanest capacity. London, n. d.
Zinner, E. . . .
Zumbach de Koesfeld, L. 1691. 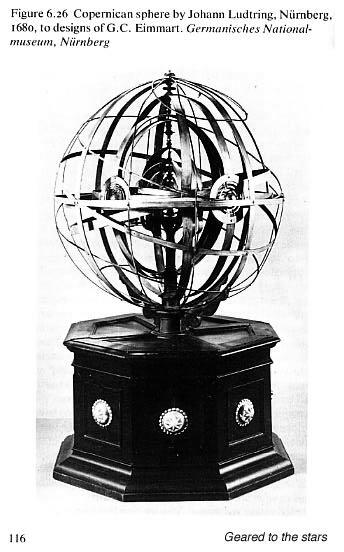 Paradoxum novum mechanico-astronomicum, hoc est Planetolabium, hactenus diu multumque desideratum. Leiden.